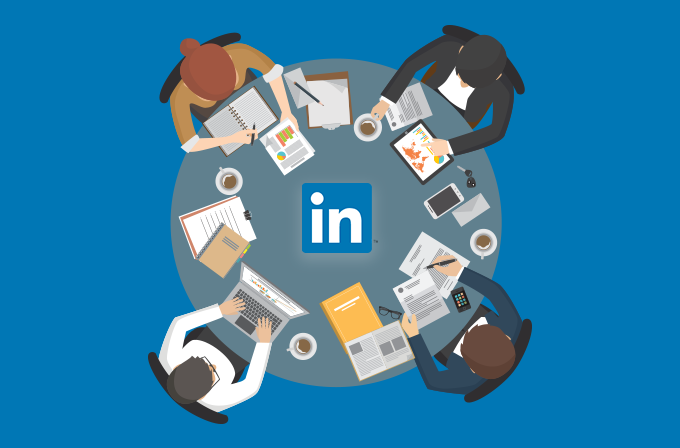 If you are a B2B business, then you are just a few seconds away from realizing why LinkedIn Ads are the best when it comes to social media advertising. The ginormous popularity that social media has garnered over the past decade has made it a hotspot for advertisers and marketers alike. The options that these platforms present to promote companies online are quite diverse. Unfortunately, what most businesses do is that, without thinking much about which platform would be best for their ad campaigns, they go for the most popular one – Facebook. It’s not like Facebook Ads do not do the trick but the game is different when you are a B2B business and not B2C. 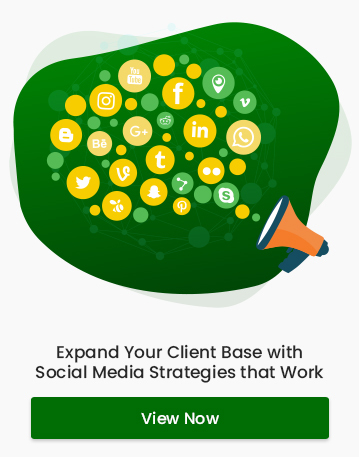 B2B businesses often find it hard to make advertising on platforms such as Facebook and Instagram work well in their favour. Since its inception in 2012, LinkedIn’s user base has almost tripled. Now with over 300 million users worldwide, it has become a prominent platform where professionals network and do business. The truth is, LinkedIn is not a place where you laze around scrolling aimlessly. It is a professional networking platform. The users here are already in an ‘I’m gonna get some work done’ mode. And there you have the reason why advertising on LinkedIn will be a hit for B2B businesses. They work just like the Ads you find on other social media sites. It is placed as a native content in the news feed of the targeted audience with brand awareness or user engagement objectives. It consists of an image, headline, and description. Another variant of Sponsored Content that can be used for generating leads is LinkedIn leads Ads. Here, it is possible to incorporate a lead generation form into the Ad, making it really convenient for the user as he is not directed to a landing page. On top of that, most of the fields in the forms will be pre-filled from the information from the user’s LinkedIn profile. In this type of advertising, the Ad is delivered directly to the inbox of specific users. Sponsored Inmail Ads stand a better chance at being clicked and converted as the user gets notified when he gets a message. This message is usually highly personalized and targeted and sent to only the active profiles on LinkedIn. These Ads are usually employed for promoting events or engaging with prospective customers. As in Sponsored Content Ads, lead forms can be inserted into these InMail ads for B2B lead generation. Text Ads on LinkedIn are very similar to Google search Ads. They are very easy to create and are used for precise targeting of specific B2B audiences. As more clear-cut information is available about your prospective clients such as their industry, size of the company, geography etc., it is now possible for your Ads to get to the right audience by targeting based on these demographics. The targeting is spot-on with proactive account-based marketing. It is vastly different from the common retargeting strategy. Here, you get to fine tune and get your ad across to those people in the organization who are actually involved in the purchase decision-making. It’s a pay-per-click Ad people! We don’t want to waste budget showing the ads to people who click only out of curiosity and don’t have the authority to make a purchase. Like with Google Ads, LinkedIn also provides analytical data that give valuable insights about the type of people/ organizations visiting your website. An insight tag which is a snippet of code that is added to the website (similar to a Facebook pixel) lets you take a look at the demographics of your website visitors. Another advantage of LinkedIn Ads is that not a lot of Ads are posted here. Therefore, the competition is less fierce and your Ad has better chances of getting noticed by the right crowd. For most brands, LinkedIn might not the first choice when it comes to social media advertising. This is mainly because LinkedIn Ads come at a cost. And this cost is quite steep. But, advertising on LinkedIn promises high quality leads with better prospects for conversion compared to any other platform.